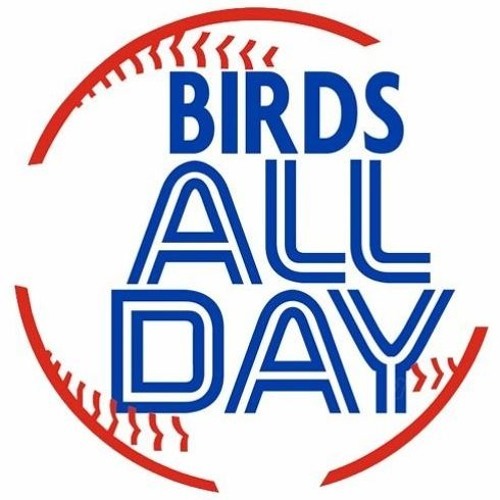 Talking actual baseball, including positives from the Blue Jays' opening week, the scary Yankees, the trash Rangers, attendance shaming, the Roy Halladay tribute, and otherwise general good vibez. Download 158. Feelin' Good At 4-3! Users who like 158. Feelin' Good At 4-3! Users who reposted 158. Feelin' Good At 4-3! Playlists containing 158. Feelin' Good At 4-3! More tracks like 158. Feelin' Good At 4-3!